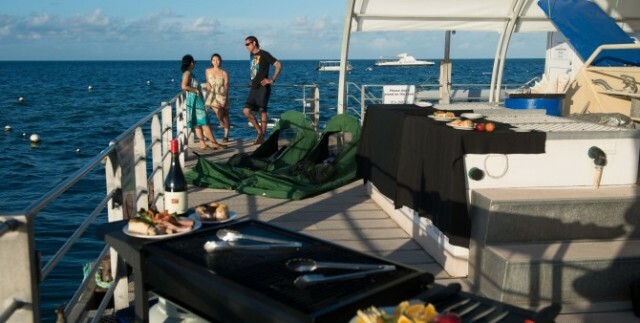 There isn’t a more quintessential Australian experience than sleeping outside in a swag, under a billion stars – so how about stargazing while floating on a pontoon on the outer Great Barrier Reef. 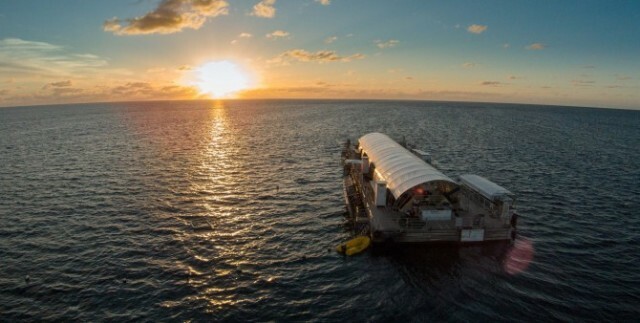 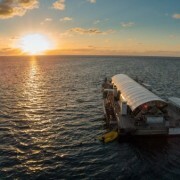 This once in a lifetime overnight reef stay, at Moore Reef Pontoon is located on the Great Barrier Reef, just 26 nautical miles off the coast of Cairns. 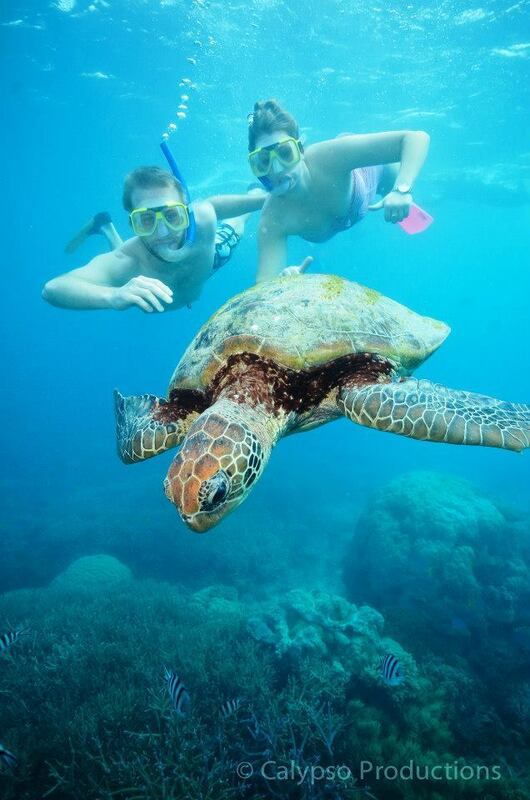 Moore Reef is an awe-inspiring underwater spectacle, teaming with brilliantly coloured corals and more than 10,000 fish and marine species. 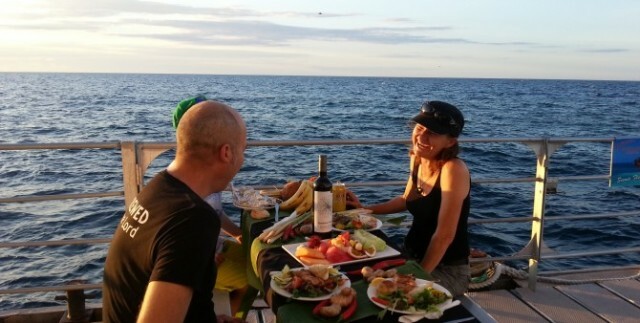 This is the destination for day guests and for a lucky few the chance to continue on their day,camping with a very small group of people on a stable (45 metres long and 12 metres wide) pontoon. 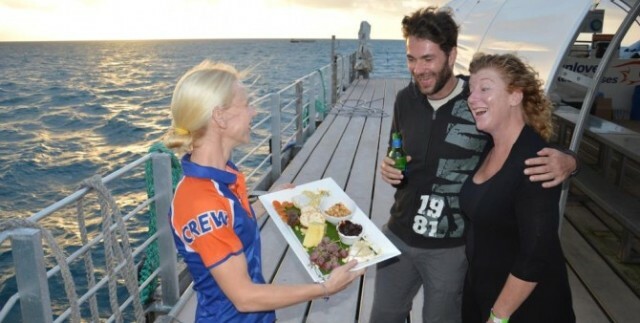 hosts serve up a 3 course traditional Australian gourmet Barbeque dinner. 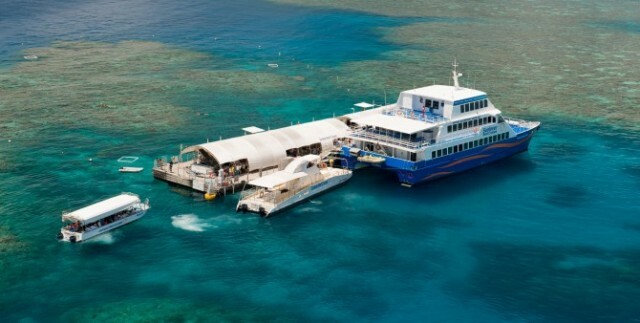 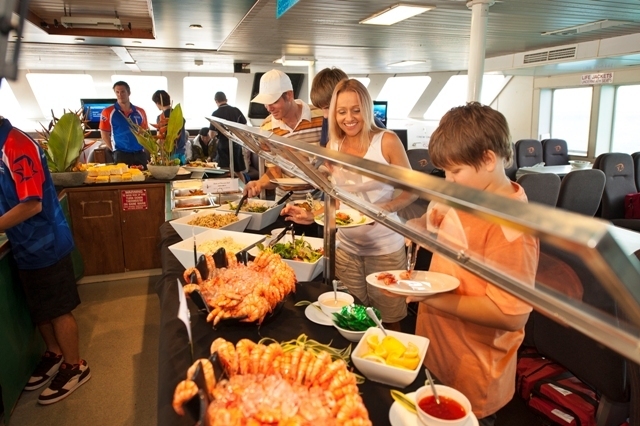 Check-in starts from 8.30am and closes at 9.15am for a 9.30am departure and cruise via Fitzroy Island to the pontoon at Moore Reef on the Outer Barrier Reef. 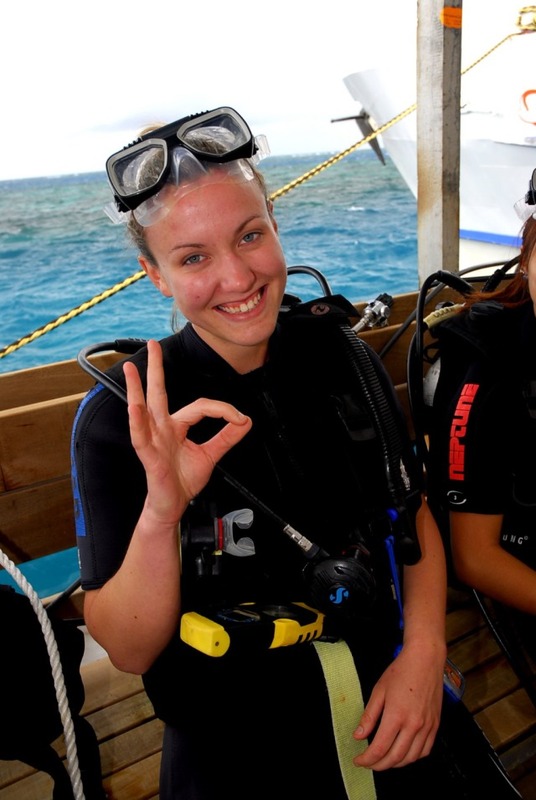 Arrives back in Cairns on day two at 5:30pm. 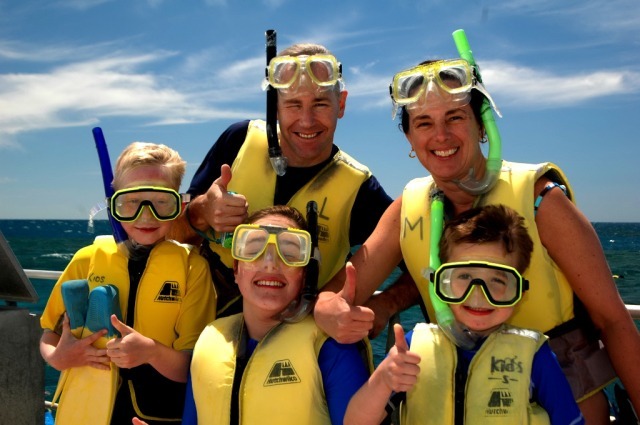 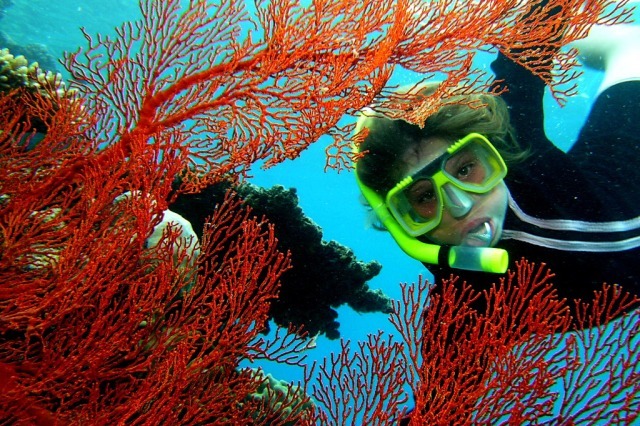 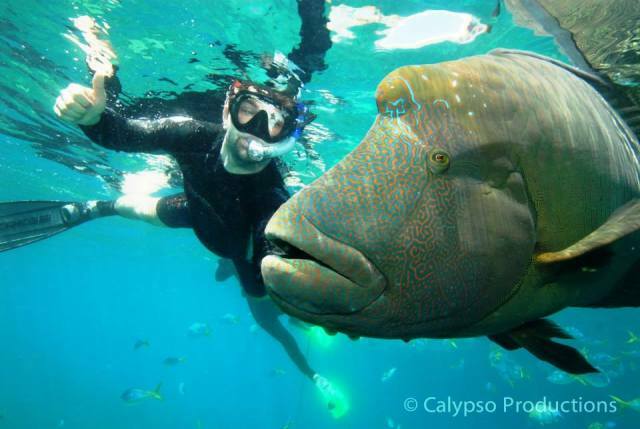 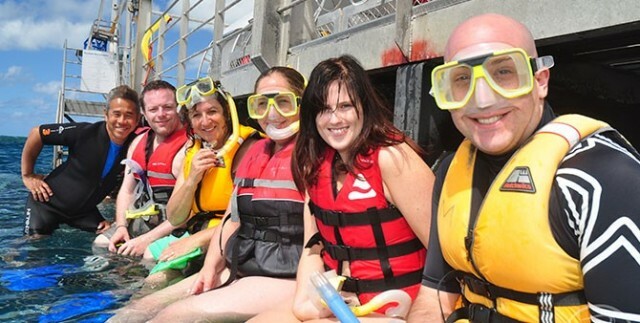 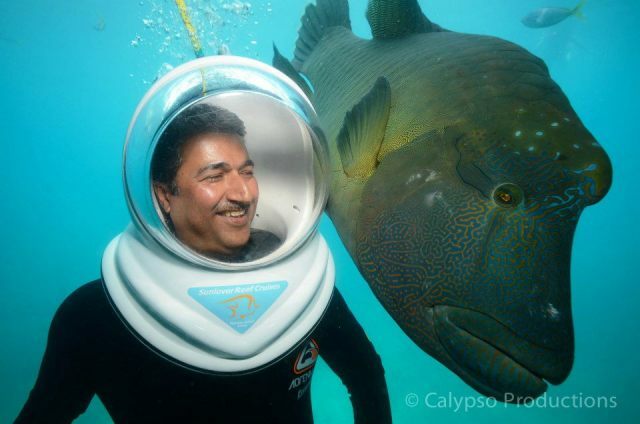 Private guided snorkel tour and /or private glass bottom boat tour. 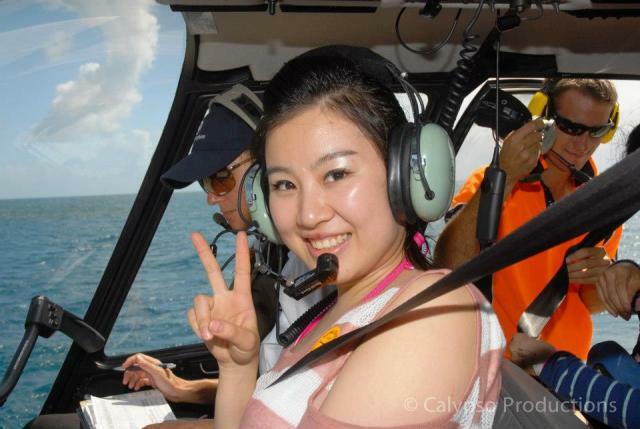 Multi-lingual staff members: Sunlover does have Chinese, Korean, Japanese and other language speaking crew members onboard.